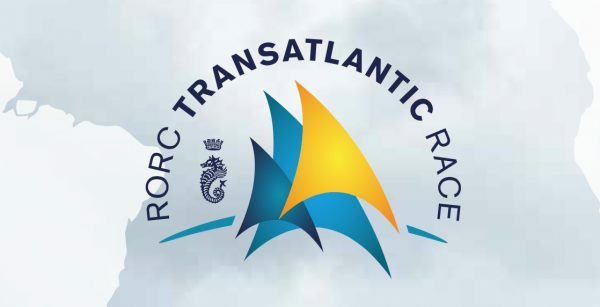 The RORC TransAtlantic race is the is the newest and lengthiest offshore race in the RORC programme, starting in Lanzarote and finishing 2995nm later in Port Louis Marina, Grenada. The course takes the competitors through the Canary Islands, with their reputation for large acceleration zones and big waves, before heading out across the Atlantic Ocean. 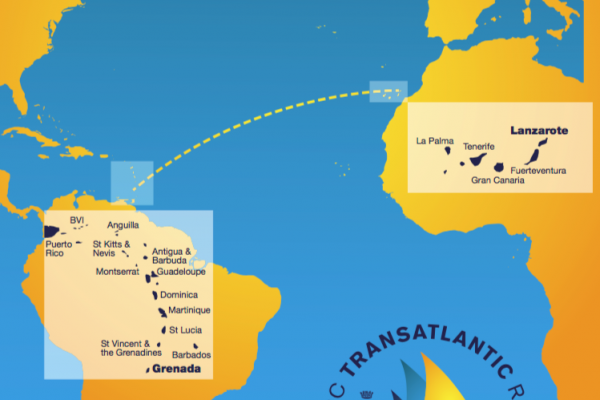 The race has established itself as the definitive offshore transatlantic race bound for the Caribbean and attracts a competitive and diverse fleet of yachts and sailors from around the world. With RORC focused on maintaining a safe and high quality race, crew must be able to prove offshore sailing experience with a minimum of 50% of the crew having sailed 500nm offshore in the previous 18 months. 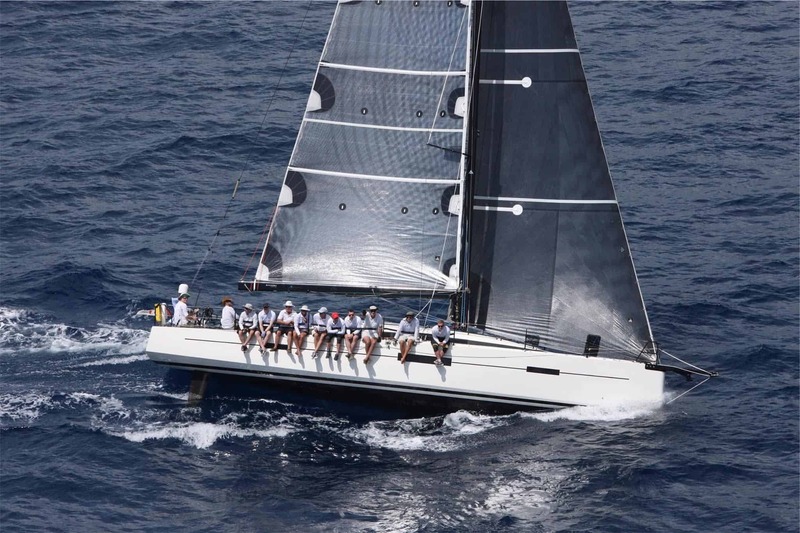 We can arrange a whole boat charter for the race, or even help you get some mileage to join as an individual crew member. 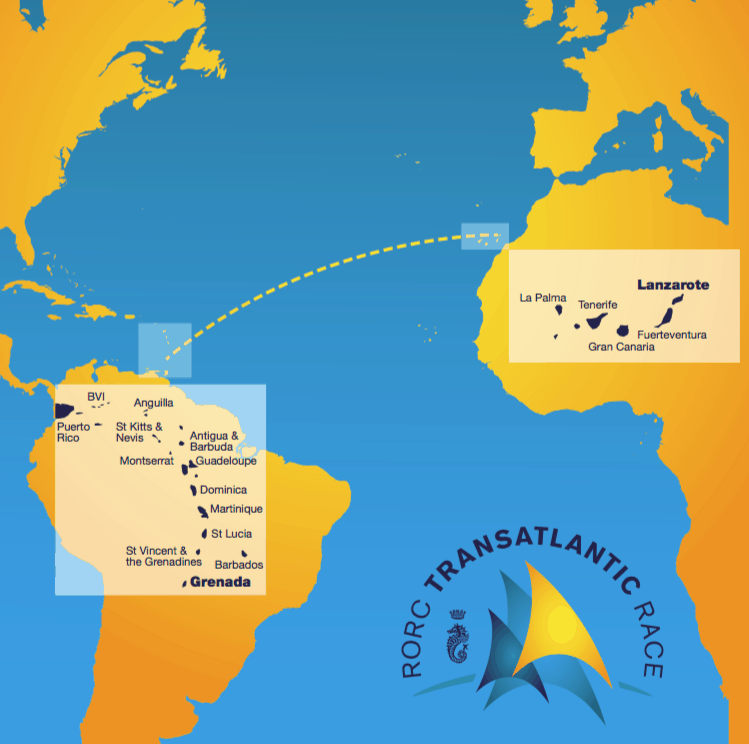 Contact us now to start planning your TransAtlantic racing adventure!